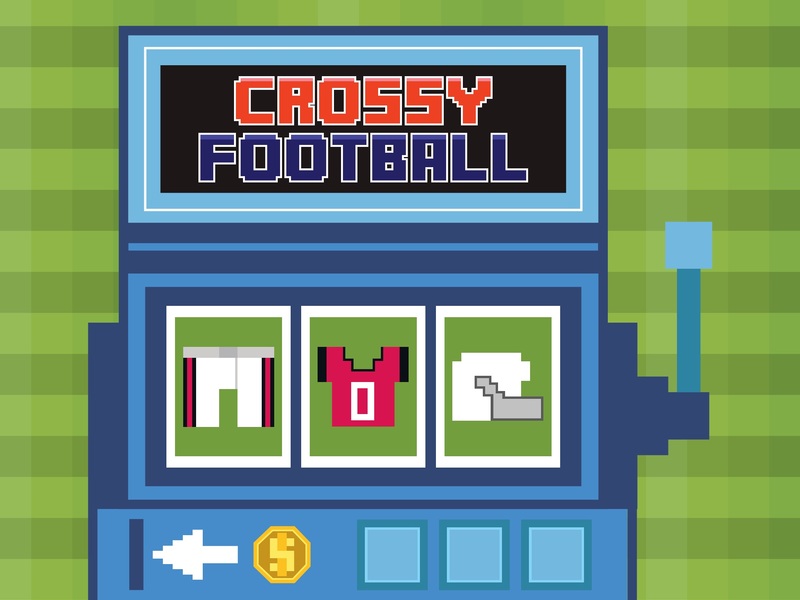 Crossy Football is an endless runner game inspired by America’s most exciting sport….football. 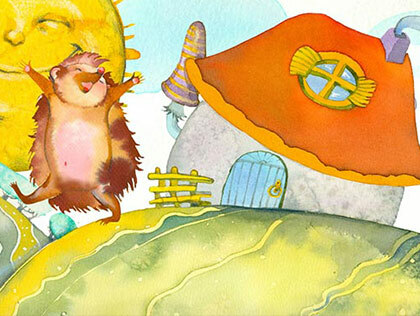 Make your way up the field dodging enemies and splitting the defense to get into the end zone to score a touchdown. 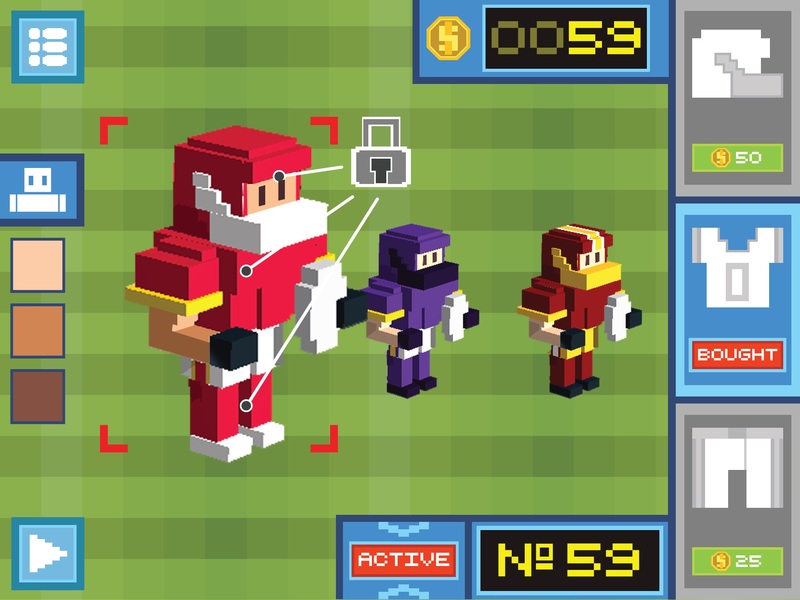 Unlock different football uniforms, special character, and more. 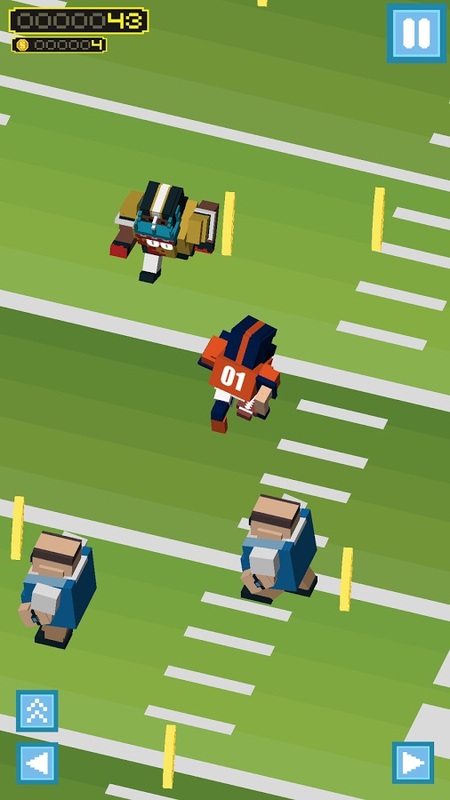 Show your friends you are a true running back as you tap your way to the most touchdowns. 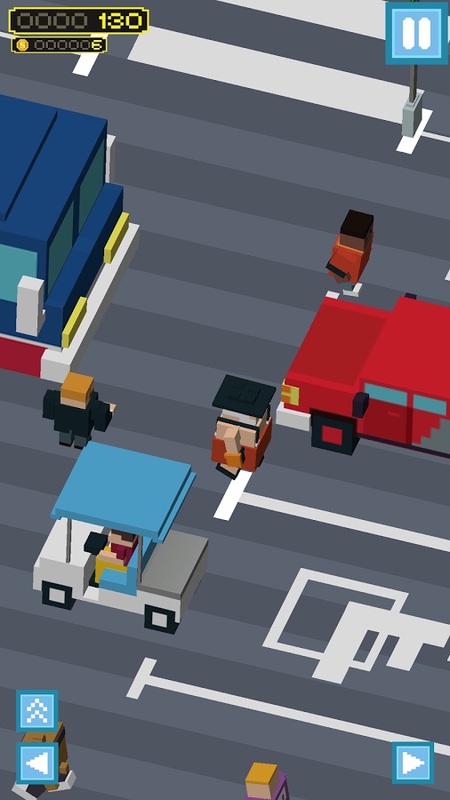 Take your player from the stadium to the streets giving you a crossy experience on the field, through tunnels, on the road, and across the parking lot. 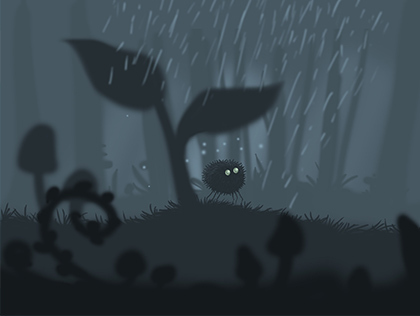 Play in the sun, rain, or snow in this fast paced football game. 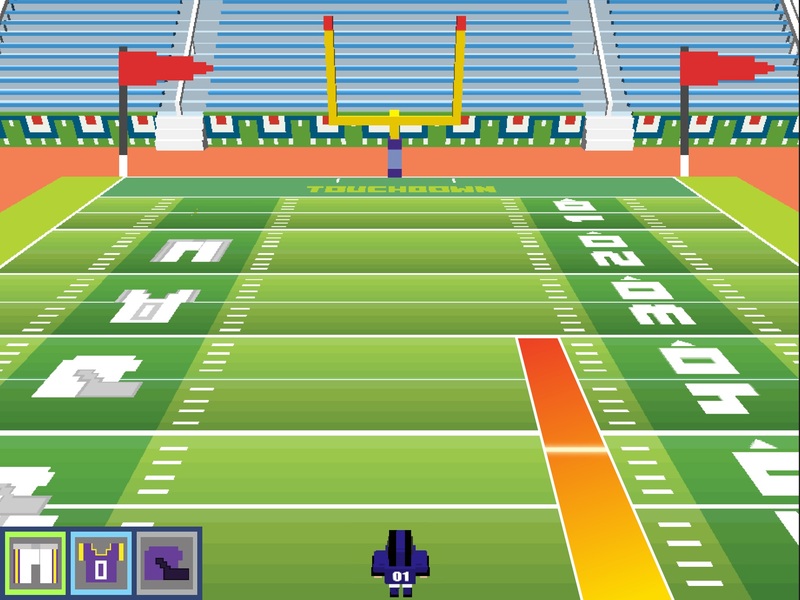 Collect coins and try the field goal mini game. ( SCORE A TOUCHDOWN TO UNLOCK!) Unlock pants, jerseys, and football style helmets by making 3 in a row. For more football action you can unlock special moves for your players like speed boosts, spin moves, and more! 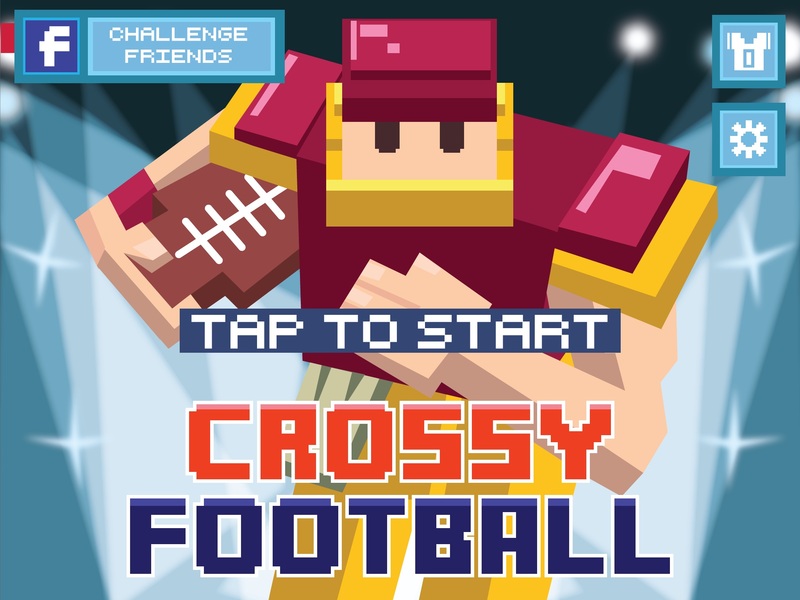 Our new challenge mode takes Crossy Football style action even further. Challenge a friend to a quick 4 quarters of football and see who can scores the most. Use the blitz and block field goal cards to overwhelm your opponents. This FREE to play football game is easy to learn and hard to master.